We are the sidewalk astrogazers (SWAG) outreach group! We are graduate student volunteers, mostly in the MIT physics department. 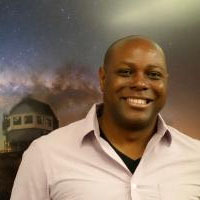 Founded and currently led by Duane M. Lee, Ph.D., an MLK visiting scholar in the Physics department, the group focuses on bringing the wonders of astronomical observations and science in general to the streets of Cambridge and Boston (and beyond occasionally). Dr. Duane M. Lee is an MLK visiting scholar in Physics at MIT and works at the MIT Kavli Institute for Astrophysics and Space Research. Visiting from Nashville, Tennessee, Dr. Lee holds a joint Postdoctoral Fellowship in Physics at Fisk University & Vanderbilt University. 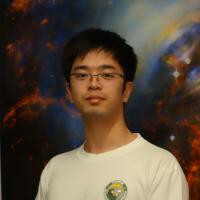 As a galactic astronomer, Dr. Lee's research interests lie in: Galactic archeology and near­-field cosmology (with a focus on the origin of stellar populations in the Milky Way), galactic chemical. evolution of dwarf galaxies, and the assembly of the Galactic halo. Dr. Lee uses techniques like “statistical chemical tagging” of halo stars and tracing of multiple stellar generations in galactic chemical evolution modeling to uncover and help constrain the nature of nucleosynthetic yields and sites for chemical elements such as neutron-capture elements. Dr. Lee is originally from Pittsfield, MA and holds an BA w/Honors from Williams College in Astrophysics, an MA from Wesleyan U. in Astronomy, and a Ph.D. from Columbia U. in Astronomy. You can learn more about Duane's research and other interests from his MKI homepage & personal webpage, The Galactic Genealogist. Ani is a fifth year graduate student in the MIT physics department. He works on identifying and characterizing the oldest stars in our galaxy, the Milky Way. Kaley is a second year graduate student in the physics department. She models stellar halo evolution using cosmological simulations to help understand the history of our galaxy. Feel free to talk to her about anything cosmology! 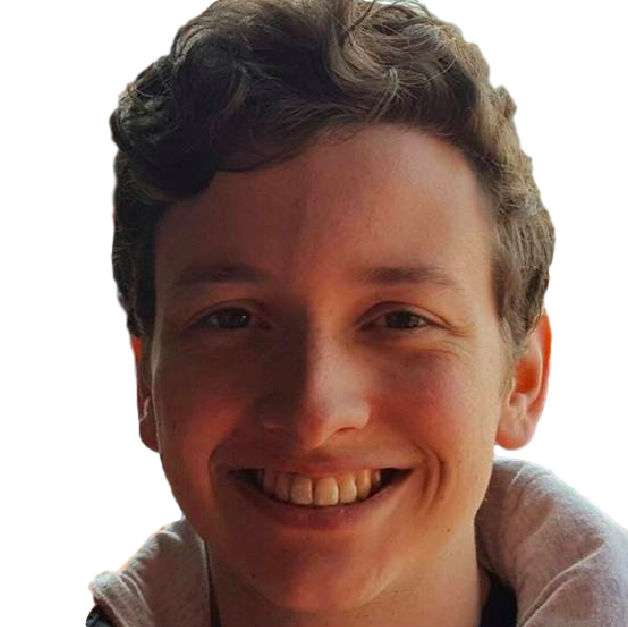 Nicholas is a second year graduate student focusing on planets around other stars (exoplanets). He uses high-resolution ground based telescopes to identify the composition of their atmospheres, which tells us about how they formed and what those worlds are like today. Michael is a second year graduate student in the physics department. His research focuses on galaxy formation and evolution, active galactic nuclei, and the diets of black holes. He is getting his observational training on the 6.5m Magellan telescopes at Las Campanas Observatory in Chile and the Mauna Kea Observatory's 8.1m Gemini and 3.6m CFHT telescopes in Hawaii. 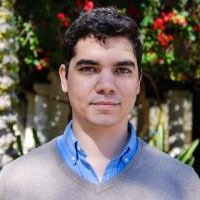 His research also makes use of space-based observatories like the Chandra X-ray telescope, the Hubble Space Telescope, and the Very Large Array radio interferometer. Michael is also interested in astrophotography of near and deep space objects. Champ is a fourth year graduate student in the MIT physics department. His current research interest is in galaxy clusters, specifically clusters with an extreme point source (like an AGN or a starburst) in the central brightest cluster galaxy (BCG). He is working mostly with optical (using 6.5m Magellan telescope in Chile) and X-ray (using Chandra space telescope). I'm a second year graduate student in the physics department studying exoplanets. In the past I've studied the way that gas giants such as Jupiter may have formed using computer simulations to compare theoretical models to observational data. I now work on discovering and studying exoplanets using instruments such as the Spitzer and Kepler space telescopes. I also plan to work on the upcoming TESS and JWST missions which are set to launch in the near future. 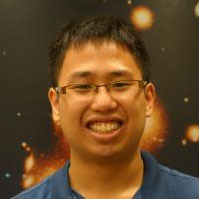 Manwei is an aerospace engineering graduate student. 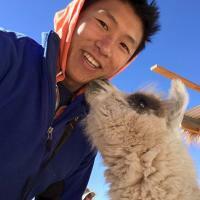 Before coming to MIT, Manwei lived in Chile where he worked on a cosmology telescope in the Atacama Desert and gave astronomy tours at the San Pedro de Atacama Celestial Observations observatory. He loves the stars and would one day like to travel to them. 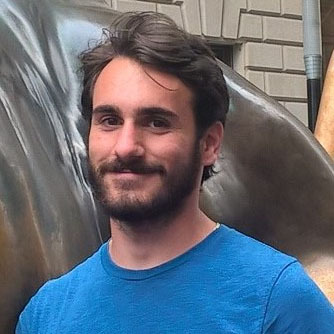 Mason is a first-year graduate student in the physics department, and is currently analyzing data, from the Neutron star Interior Composition ExploreR (NICER) attached to the International Space Station, on quiescent low-mass binary systems consisting of a neutron star and a low mass star less massive than the Sun. 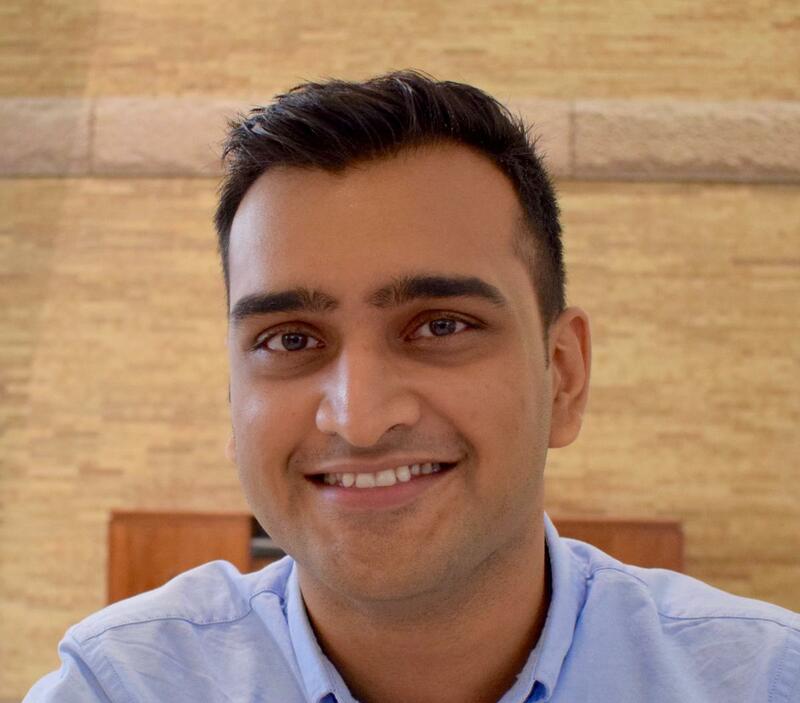 He has done research on stellar atmospheres of low-mass and massive stars, machine learning applied to diagnosing poor astronomical seeing, inflation (not the economics kind), the Cosmic Microwave Background, and on gas flows around galaxies. He comes from New Zealand, where Orion is upside down and the Milky Way is up at night all year, but he has also spent over a decade in Singapore, where there is heavy light pollution. Feel free to chat with him about all things astronomy! 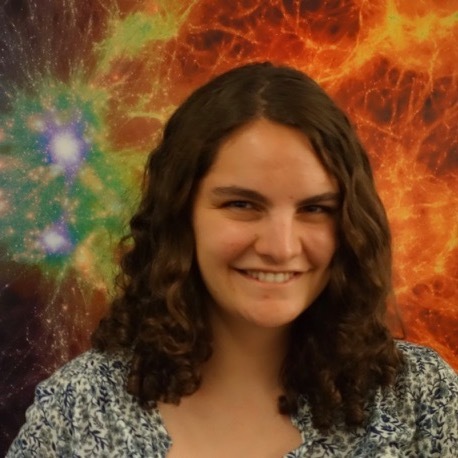 Danielle Frostig is a first year graduate student in the MIT physics department. In addition to enjoying observing with telescopes, she also enjoys building telescopes and exciting new instruments for them. 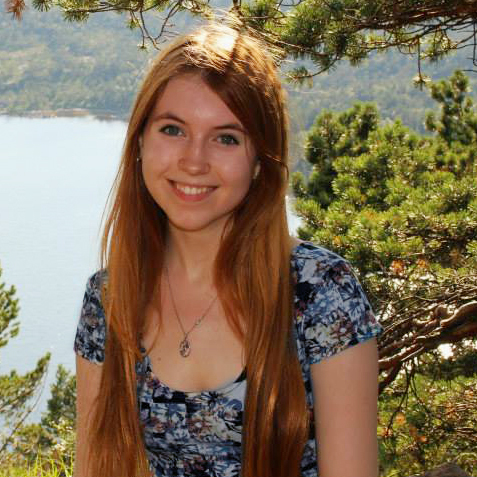 Danielle is currently working on building WINTER, an infrared survey telescope designed to detect astronomical transients—most notably the electromagnetic counterparts to LIGO detections. 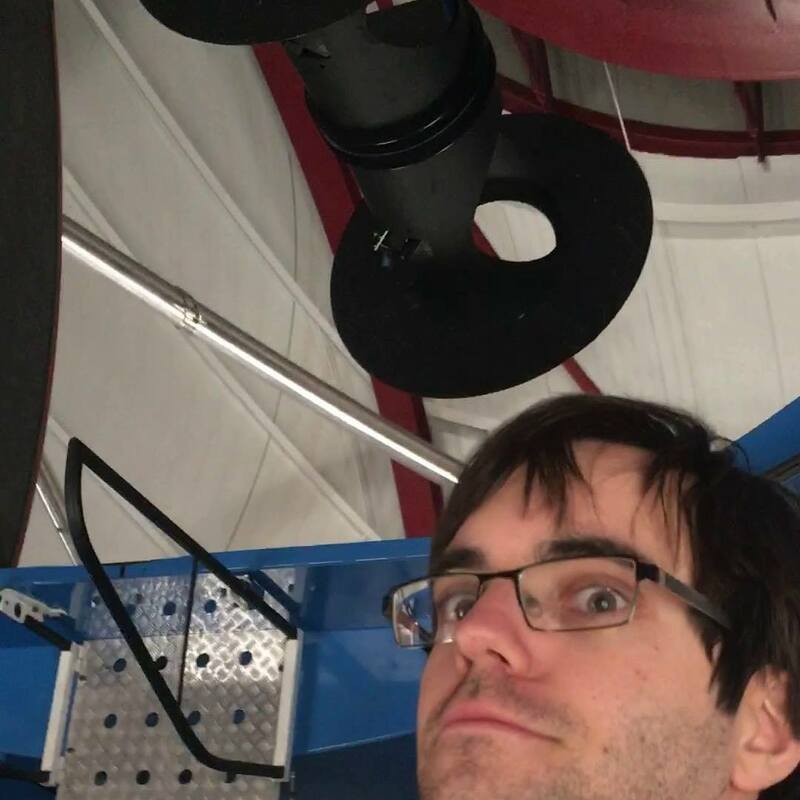 Tom is an observational astronomer who typically uses 6-10 meter, and is enjoying learning that he has no idea what he's doing when using hand operated telescopes. He studies how the gas around galaxies regulates and reflects the results of star formation and galaxy evolution via the imprint of intervening gas along sightlines to distance objects.